Whenever we think of corporate attire, it’s usually the typical polo with a tie and slacks combo. It’s what we commonly see on the busy streets of usual CBDs. 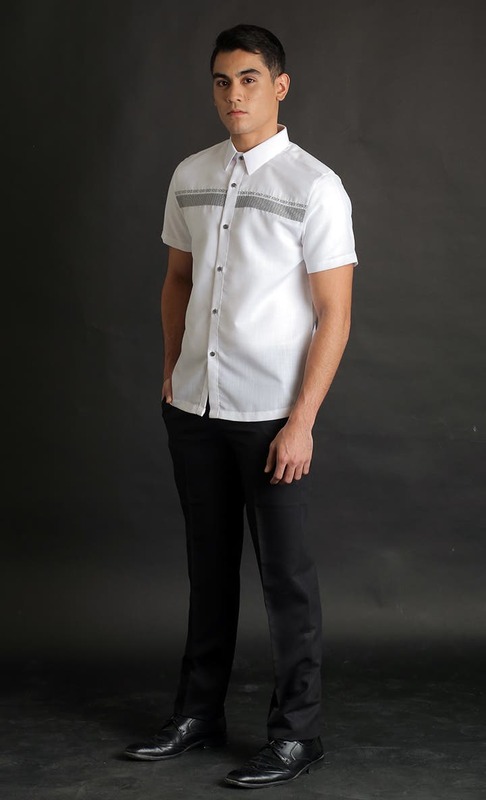 Don’t you think it’s finally time to bring back wearing barongs? 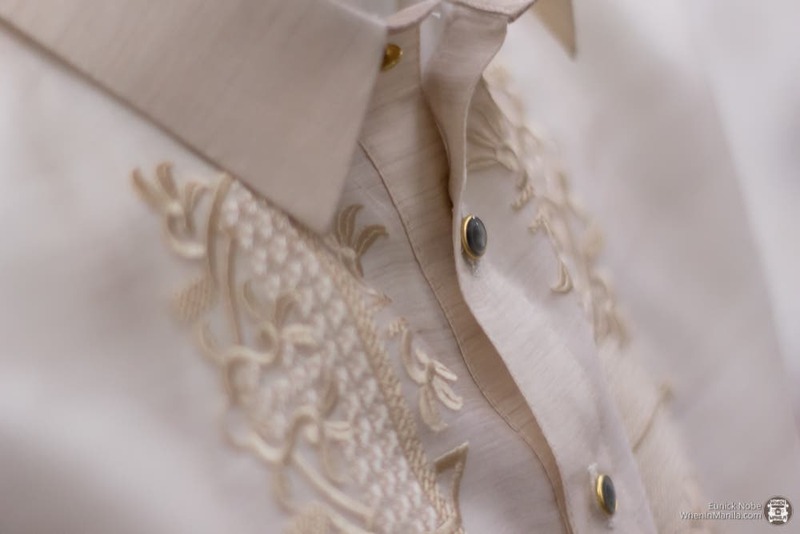 Barong Tagalog (or simply barong) is the national attire for Filipinos. It’s usually worn with a tucked inner shirt during formal occasions such as weddings, inaugurations, and the like. 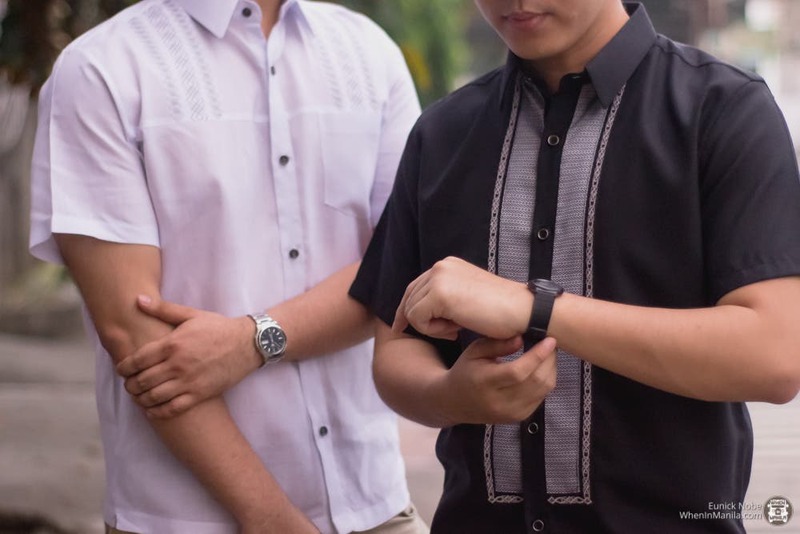 This gives the notion that wearing a barong is only for big events, not for daily work wear. True enough, with its silky texture and seamless embroidery, it can easily make anyone look distinguished. 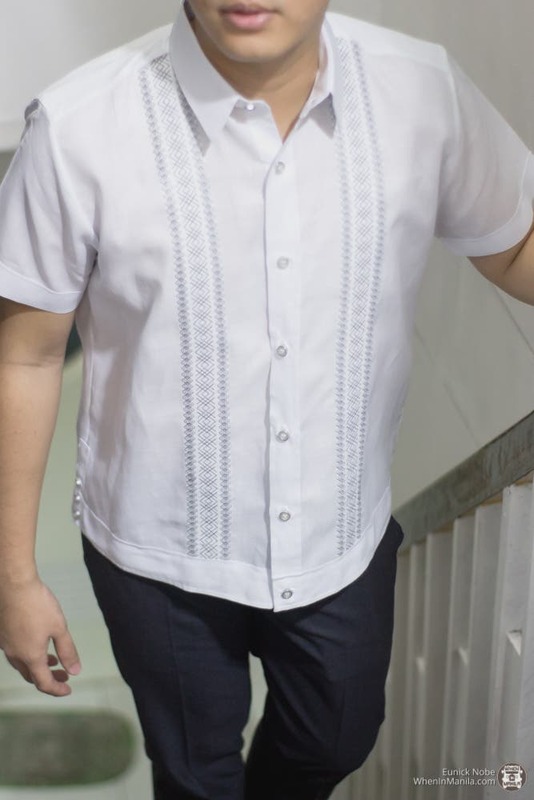 Though that may be so, there are different variants of barong that look more casual and can pass as corporate attire, like the newest Barong collection of Michel Andre. 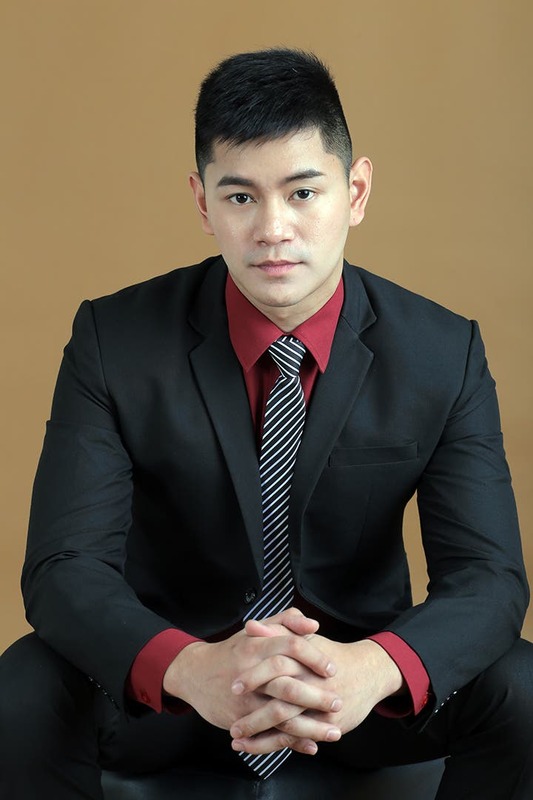 Michel Andre is a well-known retailer of formal wear who has been distributing carefully-crafted garments to various department stores nationwide since 1994, making it one of the trusted brands guaranteed to deliver quality and a developing fashion style through the years. 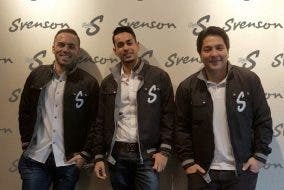 The brand recently launched a collection called “Contemporary Barong“, which is intentionally made for the modern corporate man. 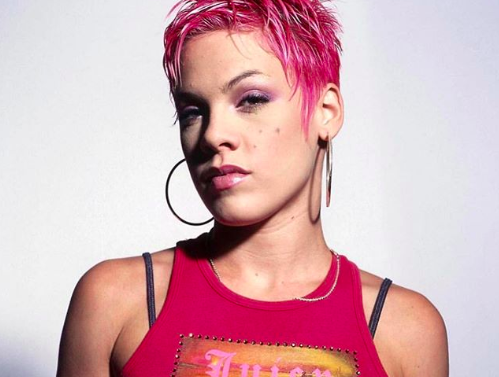 Slick. Clean. Classic. Those are the words that would best describe this set of barongs. The striking designs and silk fabric give a presentable facade, which is essential to create good, lasting impressions. 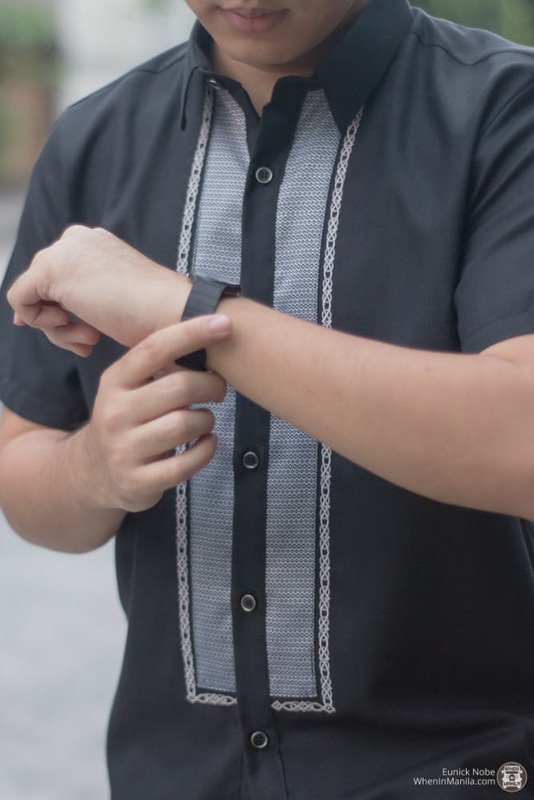 Although these barongs are short-sleeved, they still stay true to its traditional style. You can never go wrong with black or white, which can easily be matched with any slacks. Aside from the color, the designs also vary. 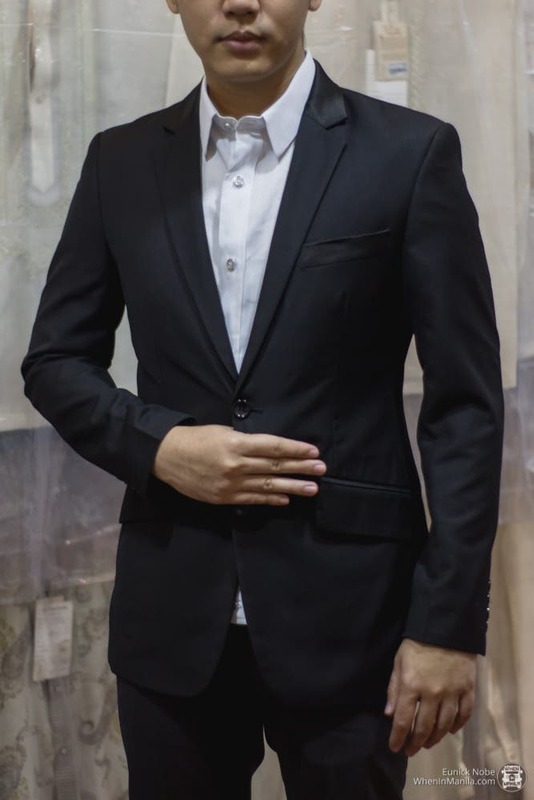 Plus, if you’re looking for suits, Michel Andre also has a wide selection of tuxedos and slacks. This is perfect for prom/ball season, which is right around the corner! This 2019, why not bring back our national heritage by wearing something you can proudly call our own? Starting at P1,400, you can get your hands on one of these Michel Andre Contemporary Barongs. Let’s love local and make this attire a representation of progression and success of Filipinos that’s recognizable not just in our country, but all around the world. 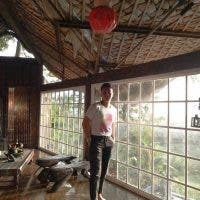 All The Exciting Events At Spectre’s First Trunk Show in Cebu City!